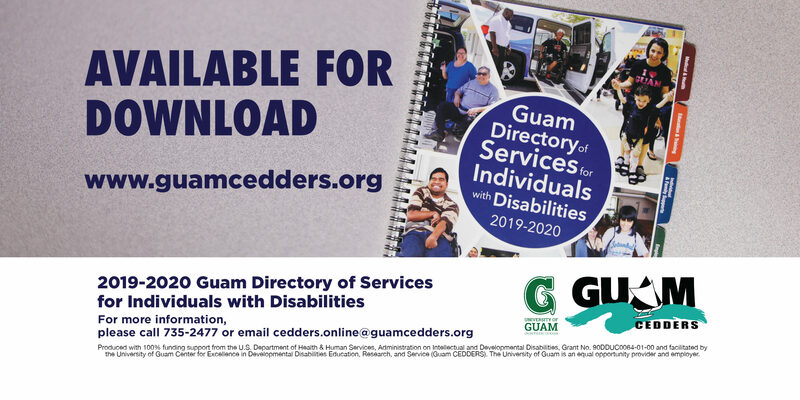 The University of Guam Center for Excellence in Developmental Disabilities Education, Research, and Service (Guam CEDDERS) serves as a training and technical assistance provider in the Pacific Basin region. It is the largest training, service, and technical assistance center at the University. 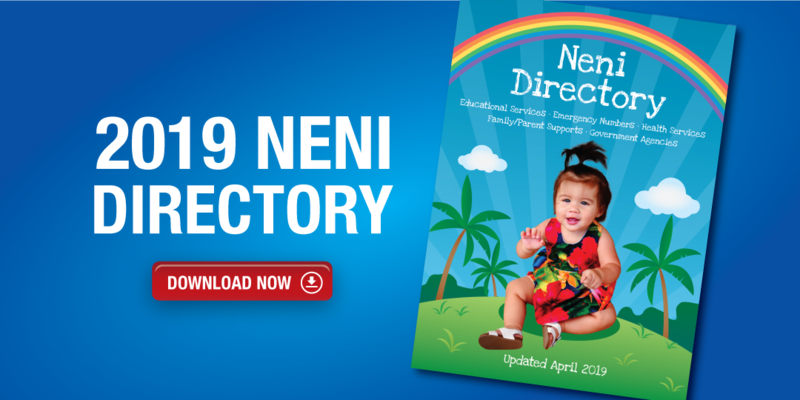 From its inception in 1993, Guam CEDDERS has evolved into a dynamic organization that aims to build bridges with partners to create stronger linkages, programs, services, and supports to positively impact the quality of life of individuals with developmental disabilities and their families. 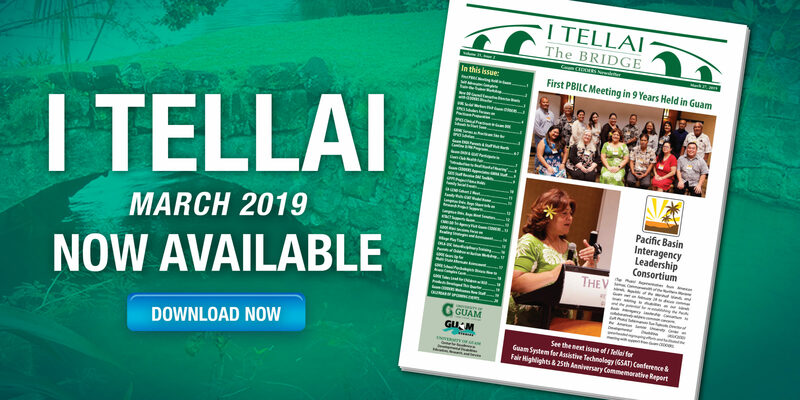 Sign up for I Tellai Newsletter! The Guam EHDI Diagnostic Audiological Evaluation/Early Intervention (DAE/EI) Quality Improvement (QI) Team met on February 5 to discuss the current status of DAE completion rates. The meeting also developed strategies and a plan to facilitate improvements to increase the timely completion of DAEs. Attending the meeting were (L-R) Keith Villaluna, Guam EHDI Surveillance Specialist; Marie Wusstig, Guam EHDI Project Coordinator; Pat Mantanona, Guam Early Intervention System Program Coordinator; Susan Dugan, Guam Positive Parents Together (GPPT) Deaf/Hard of Hearing Project Coordinator; Renee L.G. 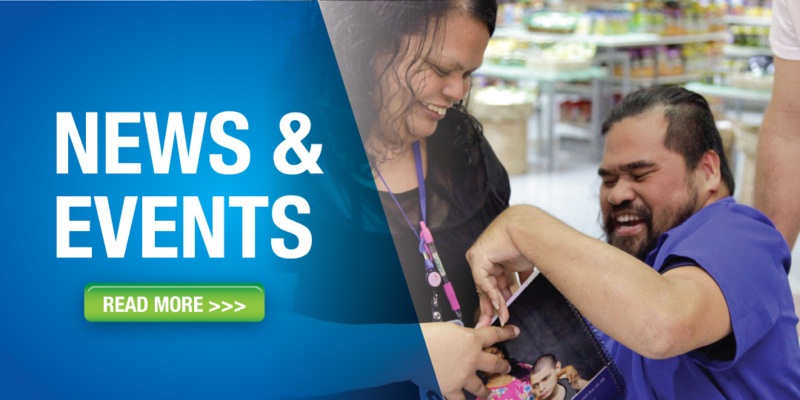 Koffend, AuD., Guam EHDI Audiological Consultant, and Terrie Fejarang, Guam EHDI Project Director.